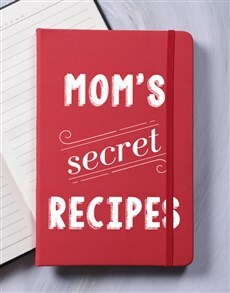 To wish her a Happy Mother's Day, gift Mom something that will make her life that much easier and organised. 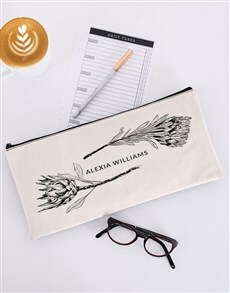 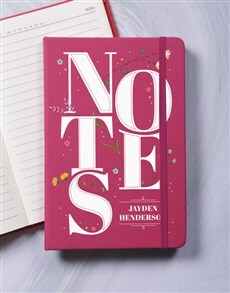 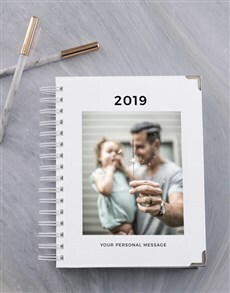 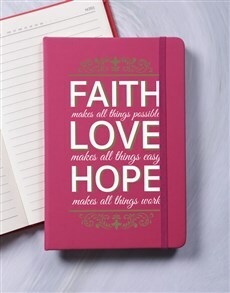 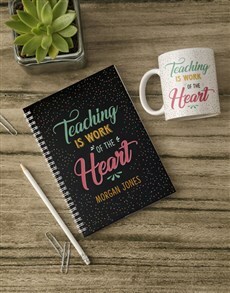 NetFlorist has gathered the best of our stationery gifts to give you peace of mind when sifting through all your Mother's Day gift ideas. 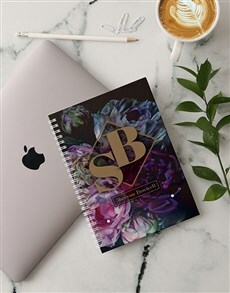 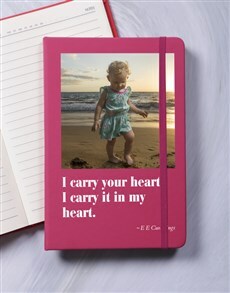 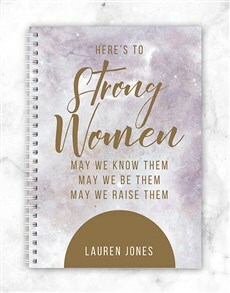 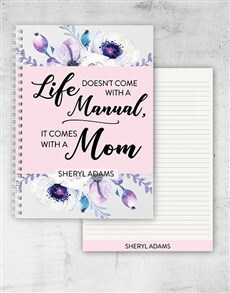 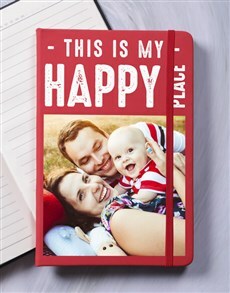 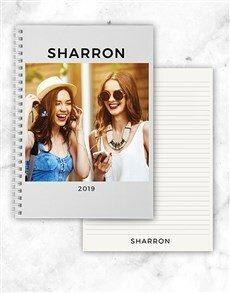 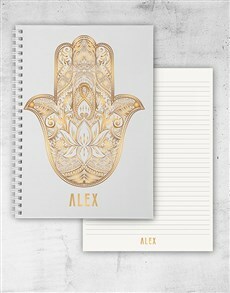 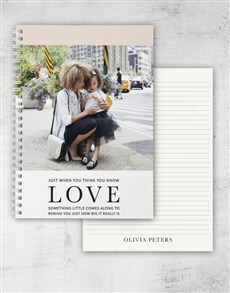 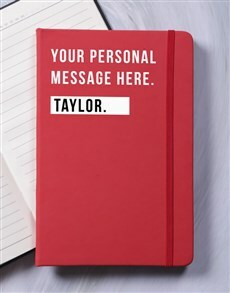 From personalised notebooks for Mother's Day, to personalised mouse pads, a stationery gift for Mother's Day is a sure way to give her a lasting reminder of how much she means to you. 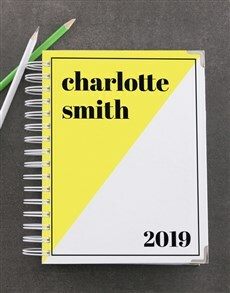 Make Mother's Day 2019 extra special by ordering Mother's Day flowers online to complement her personalised stationery! 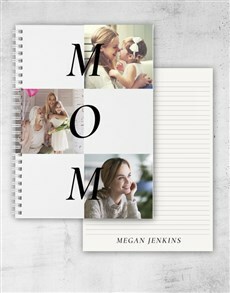 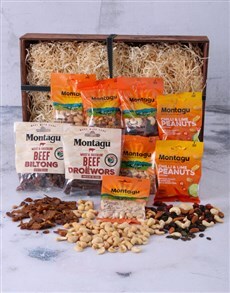 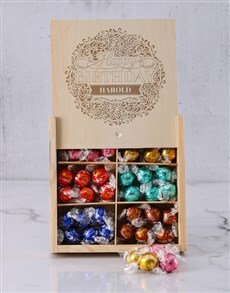 Order all your Mother's Day gifts online and make her smile. 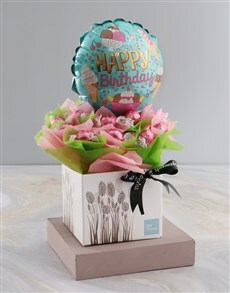 NetFlorist delivers nationwide, so that special treat will reach her whether she's in Sandton, Rivonia or Bryanston!